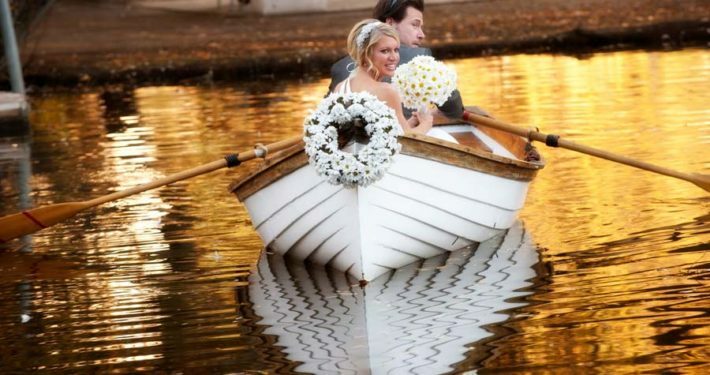 A Balloon Wedding well and truly offers a unique experience. 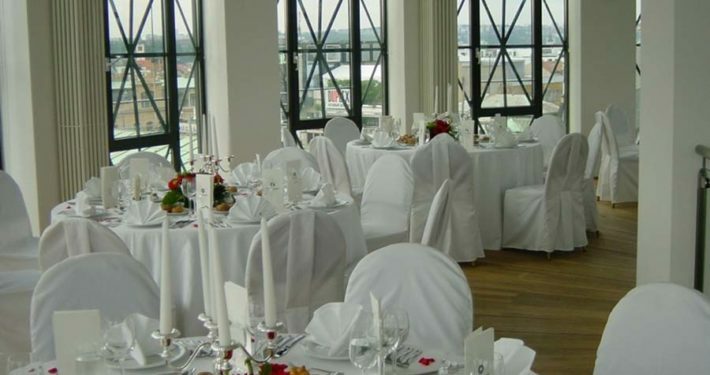 Wedding ballooning is designed for 7 persons including the pilot and 2 persons from the registry office. Flying is subject to suitable weather conditions. 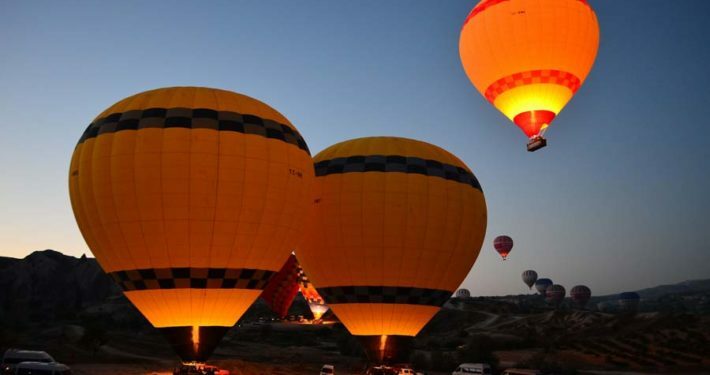 The entire wedding ceremony in the balloon takes one hour. 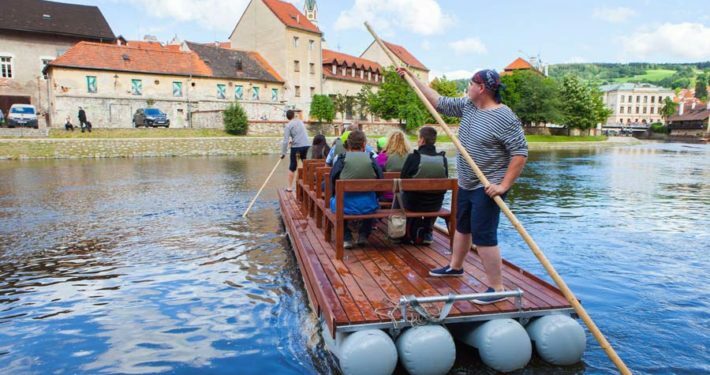 The original ceremonial place directly on a raft floating on the river Vltava, meandering through the beautiful historic town of Cesky Krumlov in South Bohemia. 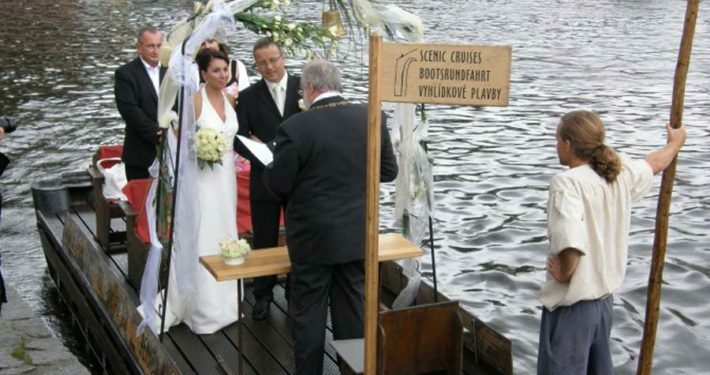 Say “I do” before any of Prague’s landmarks, which can be seen from the deck of the boat – Prague Castle, Vysehrad, Charles Bridge … The boat/steamer is not only suitable for the ceremony itself, but also for holding the wedding reception or party. 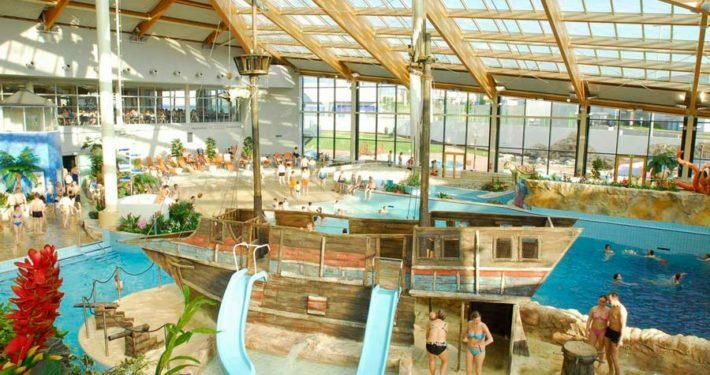 The largest water park in Central Europe, Aquapalace offers both unusual and entertaining ceremonial venues plus a variety of great spaces for holding the ceremony, reception and party. 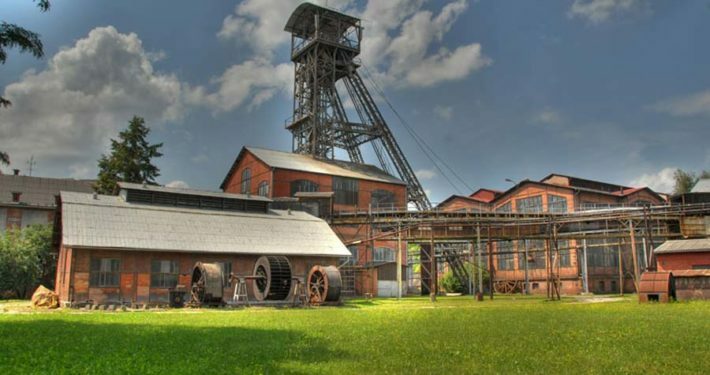 The earliest history of the Michal Mine is associated with the efforts of former Austrian state-supported coal mining as a prerequisite for industrial development. 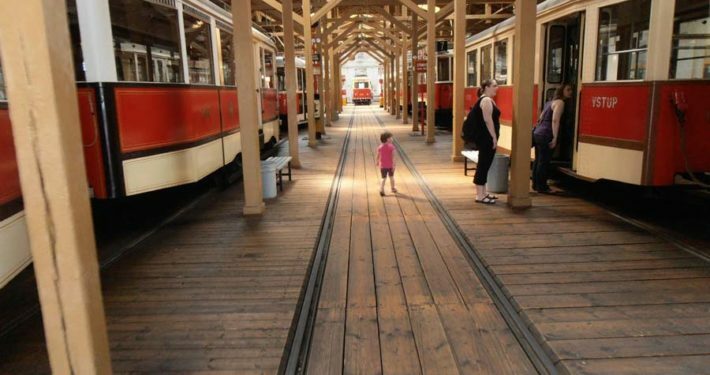 After closure in 1994, the aim was to respect the original form of the area and preserve this as if the people who worked there only left yesterday with everything in place, including the dirty walls, thumbed railings, overly used stairs and peeling paint. 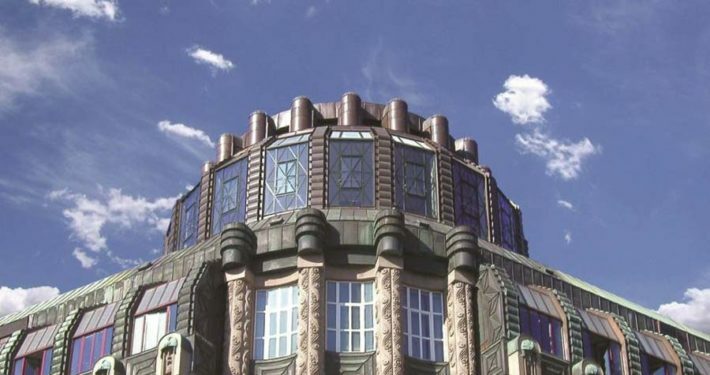 The cupola is located on the 7th and 8th above the offices of the Czech-German Chamber of Commerce on the corner of Wenceslas Square and Vodickova Street. The skylight dome provides a fascinating view not only to the very centre of Prague, but also far into its surroundings. 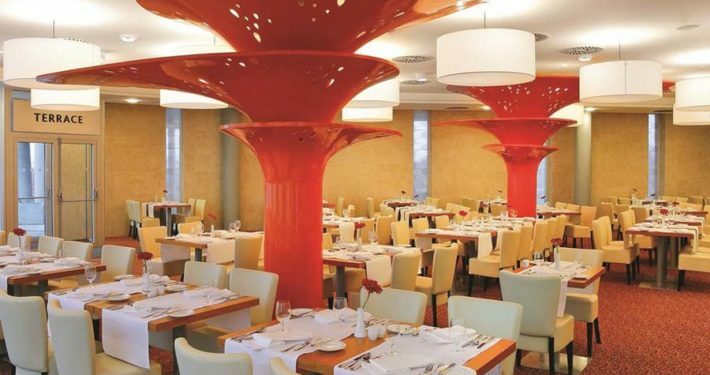 It boasts two glazed circular halls connected by a spiral staircase. 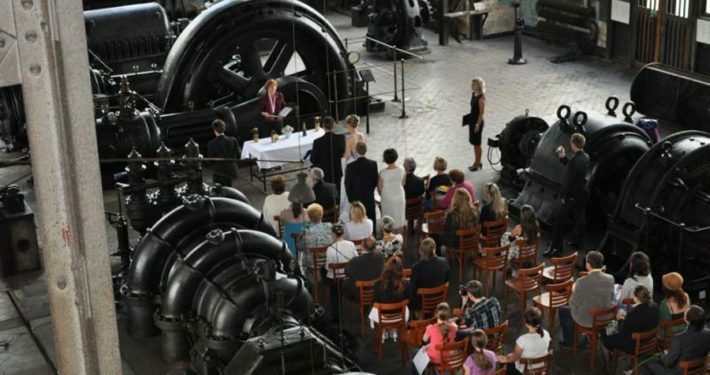 The tram depot in Prague-Stresovice not only showcases an unrivalled collection of artefacts from the history of public transport in the capital of the Czech Republic, but also a unique venue to hold a non-traditional wedding ceremony. 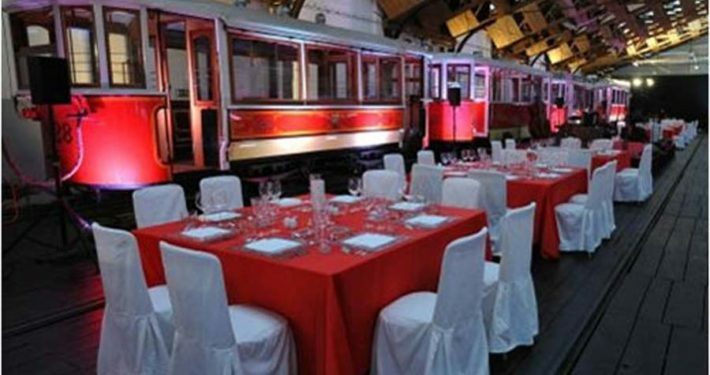 It is possible to transport wedding guests to the ceremonial place in a historic tram. 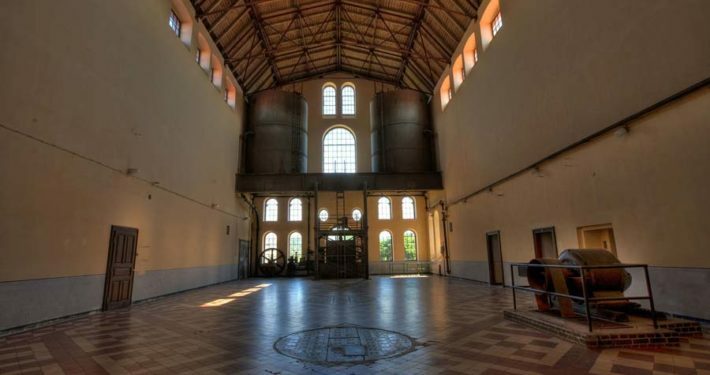 The landmark building of the old “Dry Cleaning House” boasts innovative industrial interiors from the Czech industrial secession where a variety of social events can be held. 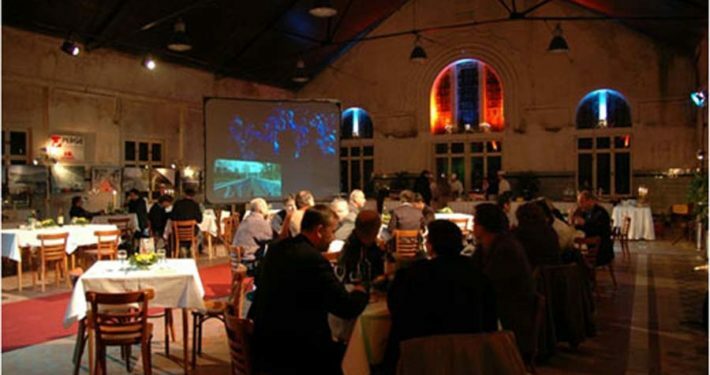 Another attraction includes a romantic tour of the underground space illuminated by the glow of candlelight and the unique steam engine company Breitfield & Danek dating back to 1903. 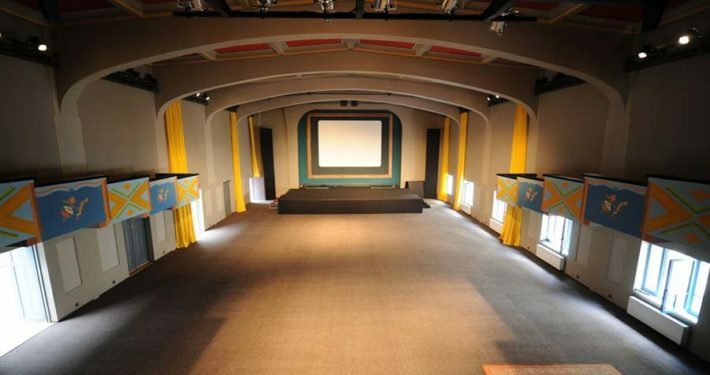 A multifunction house built in Art Deco style offering several flexible halls and historic chalk canvas from 1923.The house is located in the attractive area of the historical centre of Prague, near the Heroldovy orchards. A completely inconspicuous house located on the banks of the river, which was built for Hlahol in the early 20th century. 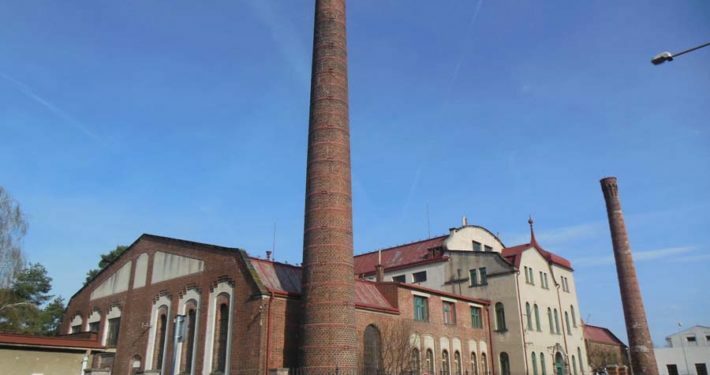 This stands out as an Art Nouveau treasure for the Czech Republic. 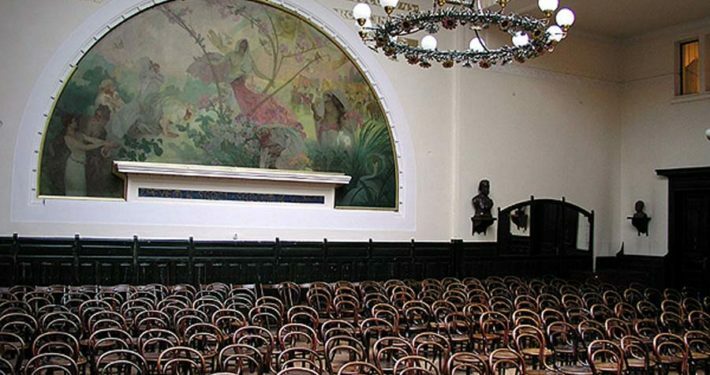 The main hall is interesting in terms of its bulky lunette featuring an Alfonse Mucha painting. 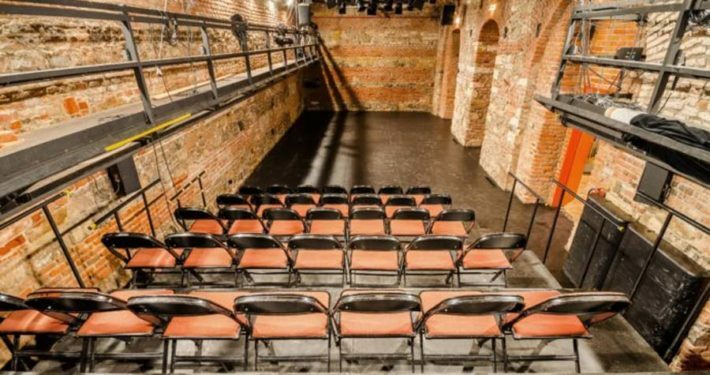 The second oldest Czech theatre in Prague. 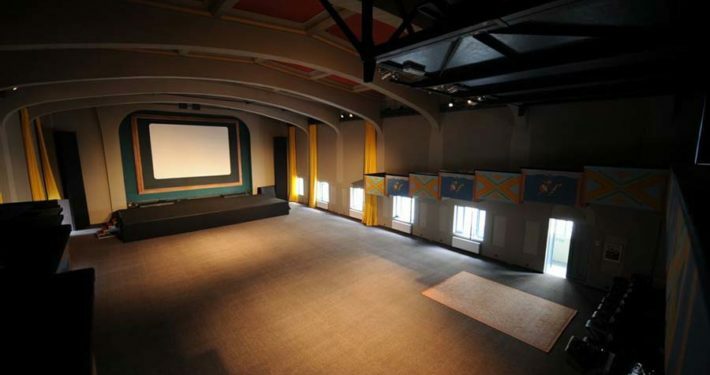 The theatre’s pride and joy is its subtitling equipment located in the Great Hall.